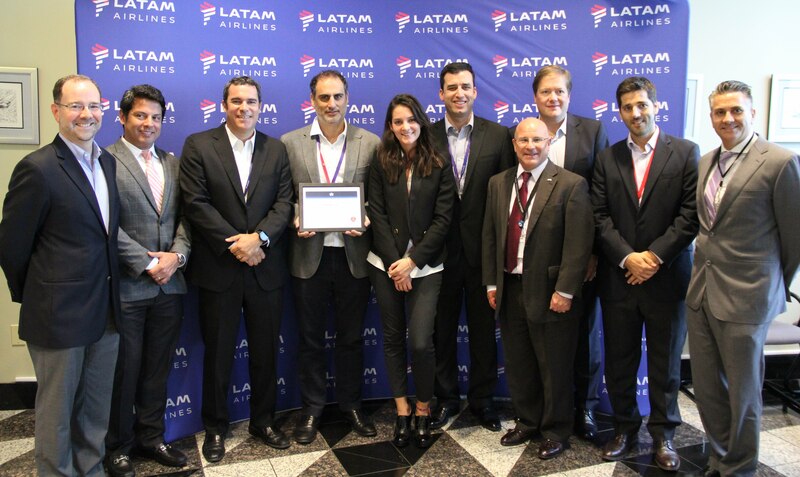 After becoming the first airline in the Americas to obtain the Center of Excellence of Independent Validators (CEIV) PHARMA certification from the International Aviation Transportation Agency (IATA), LATAM Cargo was also recently awarded with the CEIV PHARMA certification for its handling service in Miami. 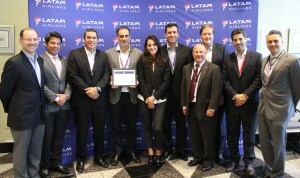 This achievement is the result of a joint and coordinated effort of different departments across the company –Product Management, Operations, Quality, HR, Infrastructure and Procurement, among others– and ensures its commitment to become the industry’s air freight of choice for the transportation of pharmaceutical products, guaranteeing all its processes adhere to the most stringent international standards. 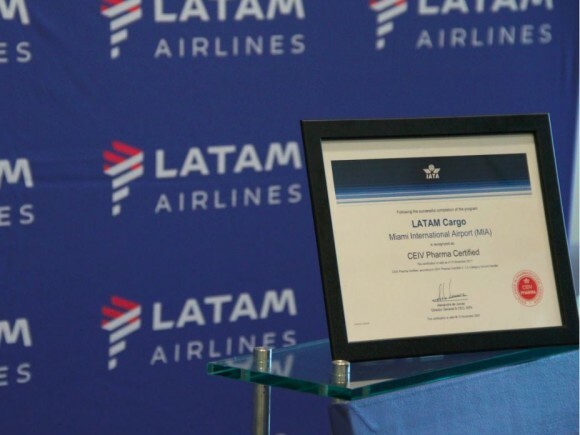 “For LATAM Cargo, the value of this certification lies in our commitment to the transportation of medicines and vaccines. This recognition encourages us to continue improving our processes at each station, adopting global quality standards to guarantee that all our sensitive shipments will reach their destination in perfect condition,” says Project Manager Rodolfo Marre.